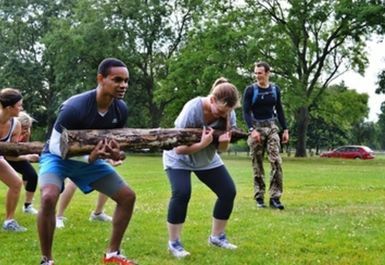 London Military Bootcamp always puts your needs first. We are there to guide you on your path to achieve what it is you want from your training whether it be increased fitness, weight loss, muscle toning or just a healthier more energetic body. 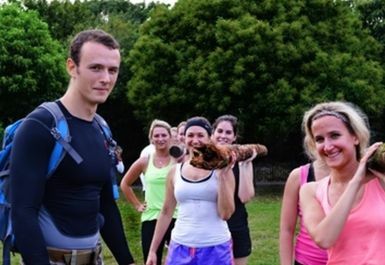 London Military Bootcamp combine the effectiveness of military based exercises with a fun energetic atmosphere. Each and every session will take you on a new adventure as we constantly change the environment and exercises to keep you moving closer towards your health and fitness goals. Sessions incorporate fun individual, paired and group based exercises. 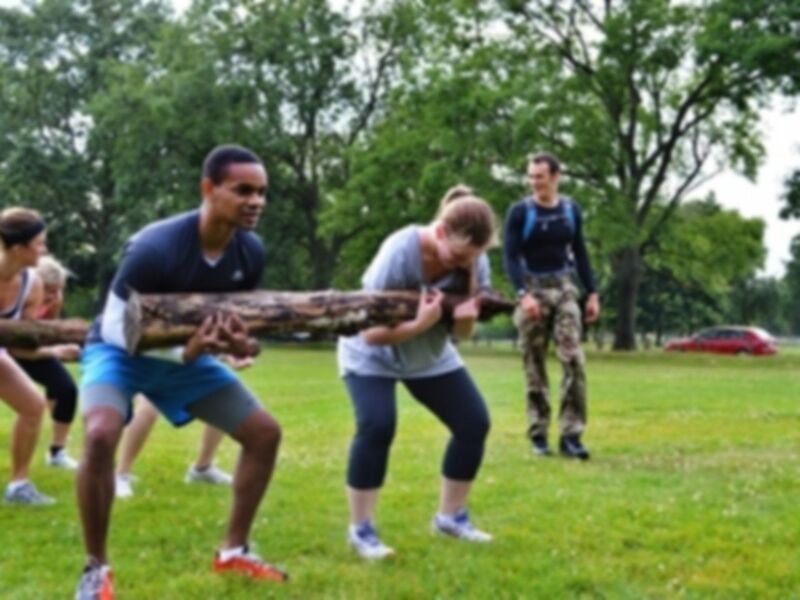 Whether you are an elite athlete or new to the world of fitness, London Military Bootcamp ensures that you will be challenged according to your personal fitness levels making every session progressive and achievable. Your Clapham Common boot camp meeting point is on the North Side corner of Clapham Common South Road and The Avenue.